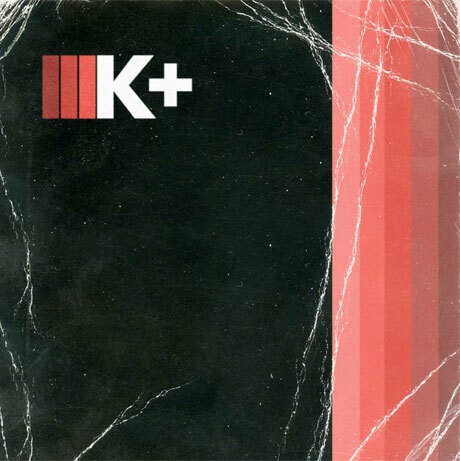 New Yorker Kilo Kish recently teased her new mixtape K+ with a stream of her murky and aptly titled "Creepwave," but she's now let loose the entirety of the tape for free. As previously reported, Kish's "collaborative multimedia project," which is apparently about the "process of making music," features assists from Earl Sweatshirt, Childish Gambino, SBTRKT, A$AP Ferg, the Internet, and more. You can check out the tracklisting for K+ down below, and download the guest-heavy tape over here.